Egyptian army troops in cooperation with police forces managed to eliminate a number of 59 takfiri elements, during the last period, including 15 “highly dangerous” terrorists, according to a military statement, as part of the military operation launched last year to end terrorism nationwide. 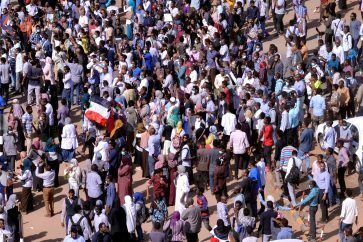 The statement said the operation comes within the framework of the security forces’ efforts to combat terrorism in all “strategic directions” of the state, without giving further information about the locations where the 59 elements were killed. The statement also revealed that an officer and six soldiers lost their lives during raids. The army announced seizing, improvised explosive devices, and an explosive belt, which were possessed by 44 of the takfiri elements killed, according to the statement. The forces also arrested a number of 142 wanted criminals, the statement read, adding that legal measures have been taken in this regard. The Air Forces managed to destroy a number of 56 four-wheel drive vehicles the takfiri elements used, and demolish many hideouts that were used to harbor terrorists in central and northern Sinai, the statement revealed. Inside these hideouts, weapons, ammunition and car parts were found and seized. The military engineers detonated as many as 242 explosive devices that were implanted to target the forces in the areas of operations, the statement read. Concerning efforts exerted by army’s border guards, the statement revealed that they managed to seize 104 riffles, 250 bullets, 2,666 kilograms of cannabis (hashish) essence, 6,826 kilograms of marijuana, 43 kilograms of heroin and opium, and 2.5 million drug tablets. The border guards also could prevent a number of 2,189 people of different nationalities from illegally immigrate, in all the strategic directions of the country, according to the statement. 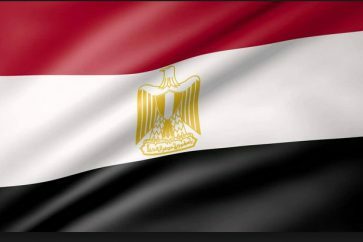 In February 2018, and under the title “Comprehensive Operation Sinai 2018,” Egyptian army in cooperation with police forces launched a comprehensive military operation targeting the hotbeds of terrorists nationwide especially in Northern and Central Sinai. 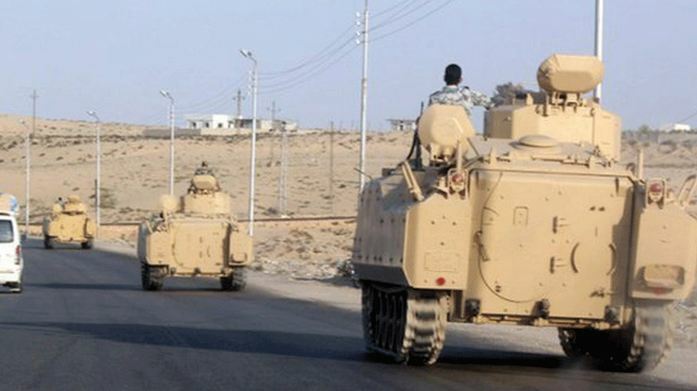 Sinai, in particular, has been a staging ground for militants operating in Egypt for decades. 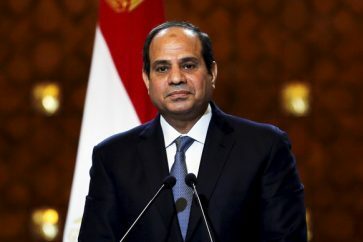 It is also believed to be home to the ISIL’s Egyptian branch, which has been primarily targeting civilians and security forces.